This meticulous home is located just 6 lots down from the public beach access and is close to shopping, restaurants, and all kinds of outdoor activities-location-location-location! Cathedral ceilings on top floor living gives off the effect of spacious and wide open living area. Not a huge expensive monster to maintain, but still a rental machine! This ocean front's Advertised Rental Income was approximately $106,000 for 2017 and $112,565 for 2018. Adding back owner use the rental income for 2018 would have been $119,915!!! This home boasts a rare "deep water" oceanfront pool with a high protective dune and walking distance to the Town of Duck. Brand new home on large, private, cleared wooded lot. 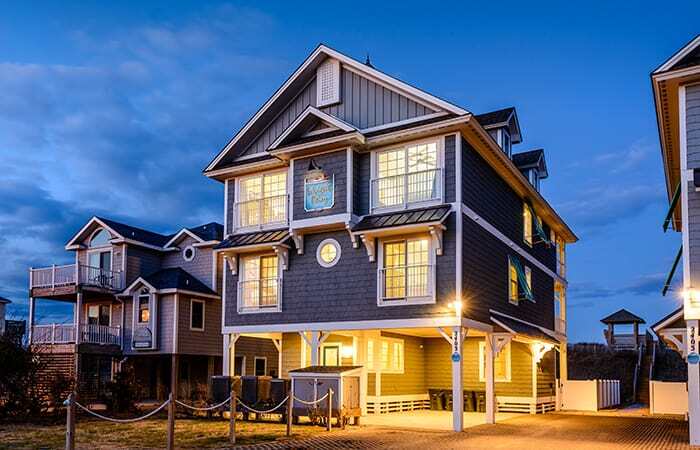 This custom built gem provides the ideal spot to enjoy all the Outer Banks has to offer. Nestled into a quiet neighborhood cul-de-sac, this unique location has a short walk to the beach, Avon Pier and local restaurants. It is a perfect year round, second home or vacation rental retreat. Priced to sell, a lot of home! The right home at the right price! Motivated Sellers! 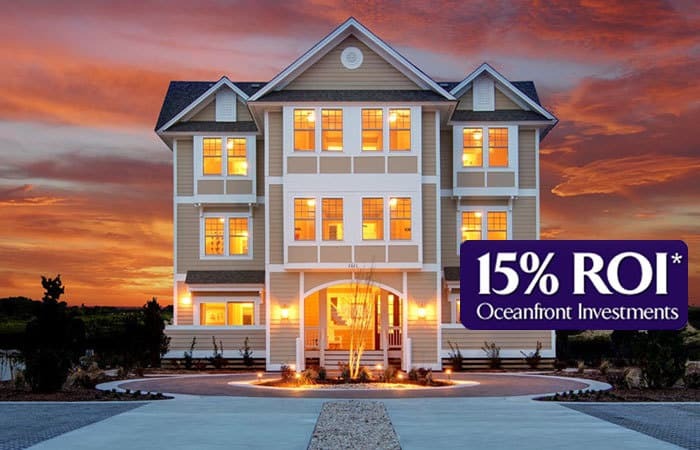 Great location with superior features to make this a great vacation rental and/or second home combination, and the location that provides access to a lifestyle in Corolla... OBX perfect. Rents keep increasing each year. 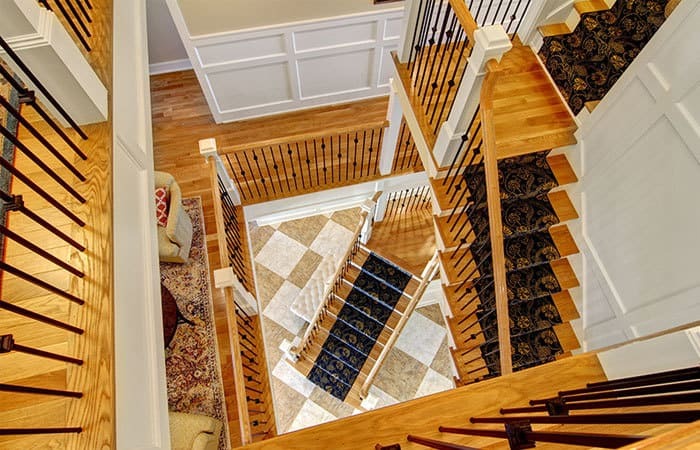 Meticulously cared for home with recent updates from the remodeled kitchen to the master bath. Lowest priced Oceanfront Lot in Nags Head!! Mile Post 18 3/4 on Old Oregon Inlet Road! 50 ft wide and deep depth! See example photo for house that COULD be built on this lot. Use your imagination! So close to the Outer Banks Fishing Pier & Fish Heads Bar and Grill you can walk down the beach or the sidewalk. Live bands and good food steps from your door!! Build big or small. Wonderful floorplan and price! Showcased is the Jensen II model, SAGA construction's latest to-be-built custom home in Waterside Villages. SUPERB vacant parcel ready for your dream home in the Hammock Village section of Pirate's Cove, the Outer Banks' PREMIER boating/marina community! Conveys with 55ft property-adjacent, electric-connected dock space #9! Surrounded by beautiful homes in a serene setting. High Elevation Lot with Fantastic Sound and Ocean Views! Do you ever dream of custom building your dream home to escape to and/or to create excellent rental income? 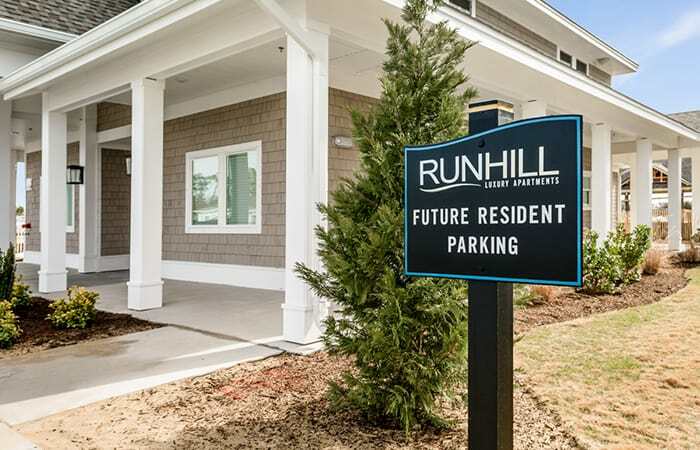 Well dream no more because opportunity has come knocking in the form of this beautiful Corolla lot located within the pristine setting of The Currituck Club. Panoramic oceanfront windows with spectacular ocean views! Solid rental income through the years! Walk to the pier for fishing and/or casual dining! Plenty of decks and TWO screened porches provide both sun and shade. The beach is your backyard and access is easy using the shared wooden walkway! *New Roof January, 2018! New exterior paint job March, 2018. PVC Plumbing pipes have been replaced. Cute beach, Own a 3rd row beach getaway with heat and air conditioning in the preferred "X" flood zone. Homeowner built 6 sided home in Carova Beach. Home is being sold AS - IS. New roof in 2009, new heat pump in 2007 according to owner. MARINER'S LANDING SINGLE FAMILY HOME WITH CONDO OWNERSHIP BY DESIGN! IN SOUTH NAGS HEAD THERE ARE SEVERAL "COTTAGE COURTS" THAT WERE DEVELOPED IN THE LATE 70'S AND EARLY TO MID 80'S THAT WERE OWNED BY A SINGLE INDIVIDUAL OR ENTITY *** THE LAND SIZE WAS/IS TYPICALLY 100 FEE ON THE OCEAN BY 500-600 FEET DEEP * ON THESE LAND TRACTS WERE BUILT 4-6 HOMES. Current owners have done all the work!New Roof in 2016,New Siding 2016,New Flooring 2016.Pool added in 2015,decks just power washed. Steps to the ocean.Almost 40k in Rental Income on the books for 2018.Quality construction by local builder Rob Lawson. Priced almost 50K below assessment! Private lot surrounded by trees.Decks galore.Ocean views from reverse layout,open floor plan top level. Wow! This is a beautifully planned, wonderfully maintained home with amazing water views of Jean Guite Creek and the open sound! 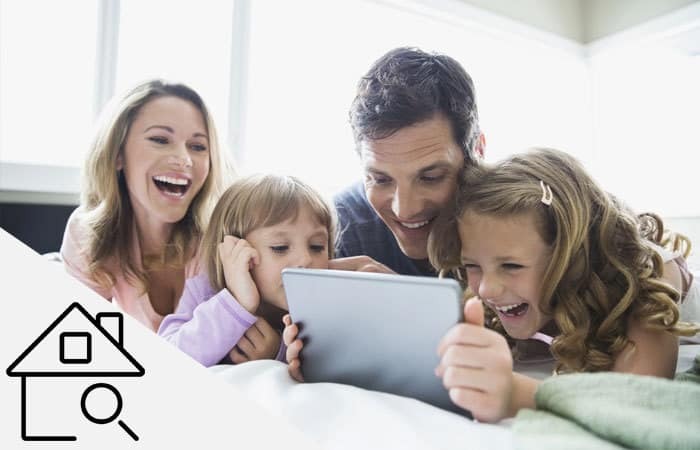 Energy saving features include a gas pack backup to the main level heating system that kicks in when temps get low, as well as an on-demand water heater. Upstairs HVAC and gas pack portion of HVAC both replaced in 2018. 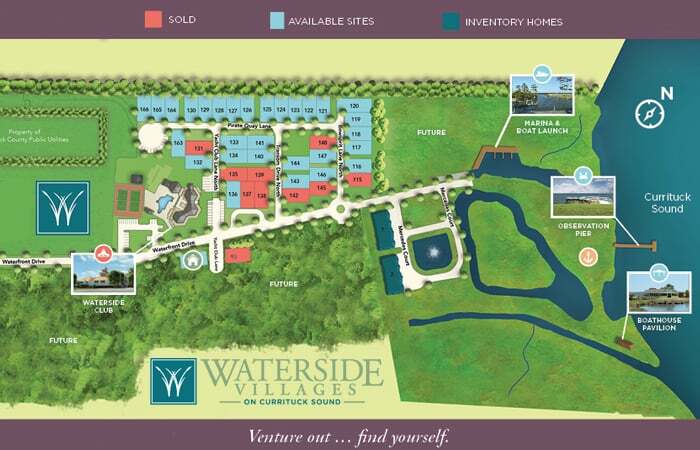 Soundfront Community with Club House, Custom Pool, Boat ramp and Nature Walk. Quality R.M. Saunders constructed with 3 Master Bedrooms and 3 Baths. Granite counter tops and built in shelving, cathedral ceiling, tasteful ceiling fans and upgraded flooring. Lovely views of water and salt marsh, sound and canal. Sun decks and covered decks, dry entry and large ground floor storage area.